526 pages | 120 Color Illus. | 116 B/W Illus. 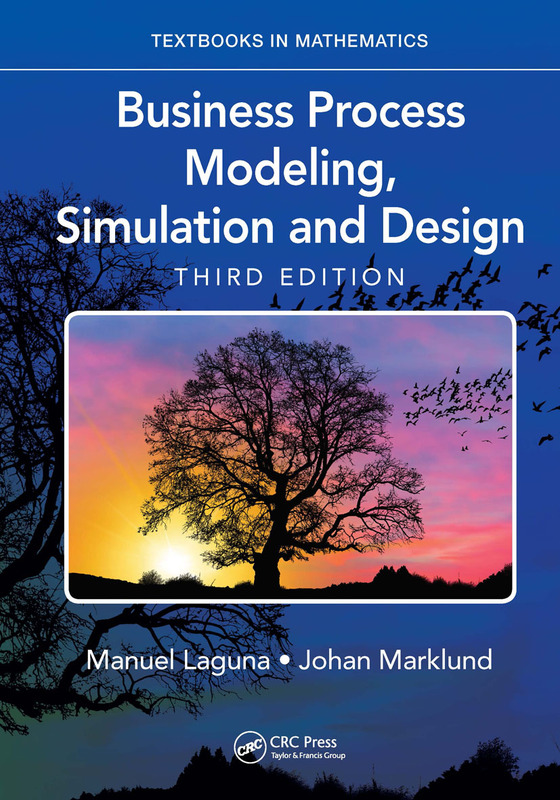 Business Process Modeling, Simulation and Design, Third Edition provides students with a comprehensive coverage of a range of analytical tools used to model, analyze, understand, and ultimately design business processes. The new edition of this very successful textbook includes a wide range of approaches such as graphical flowcharting tools, cycle time and capacity analyses, queuing models, discrete-event simulation, simulation-optimization, and data mining for process analytics. While most textbooks on business process management either focus on the intricacies of computer simulation or managerial aspects of business processes, this textbook does both. It presents the tools to design business processes and management techniques on operating them efficiently. The book focuses on the use of discrete event simulation as the main tool for analyzing, modeling, and designing effective business processes. The integration of graphic user-friendly simulation software enables a systematic approach to create optimal designs. Manual Laguna is a Media One Professor of Management Science at the Leeds School of Business in the University of Colorado. He received his doctoral degree in Operations Research and Industrial Engineering from the University of Texas at Austin. He has more than one hundred publications in data analytics methods and applications, and is the editor-in-chief of the Journal of Heuristics. Johan Marklund is a Professor of Production Management at Lund University, Faculty of Engineering in Sweden. He holds a PhD in Production Management and BSc in Business Administration from Lund University, and a MSc in Industrial Engineering and Management from Linköping University. He has published in numerous scientific journals and his research interests include inventory theory, supply chain management and logistics.